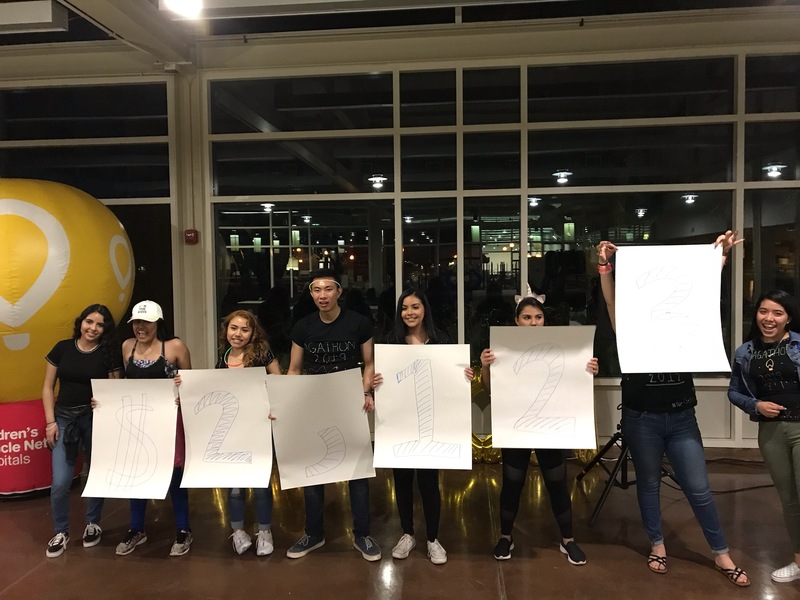 Through April 4-7, 28 collegiate and independent high school Dance Marathon programs hosted their annual events, resulting in a total of over $1.9 million raised #ForTheKids at local Children’s Miracle Network Hospitals! 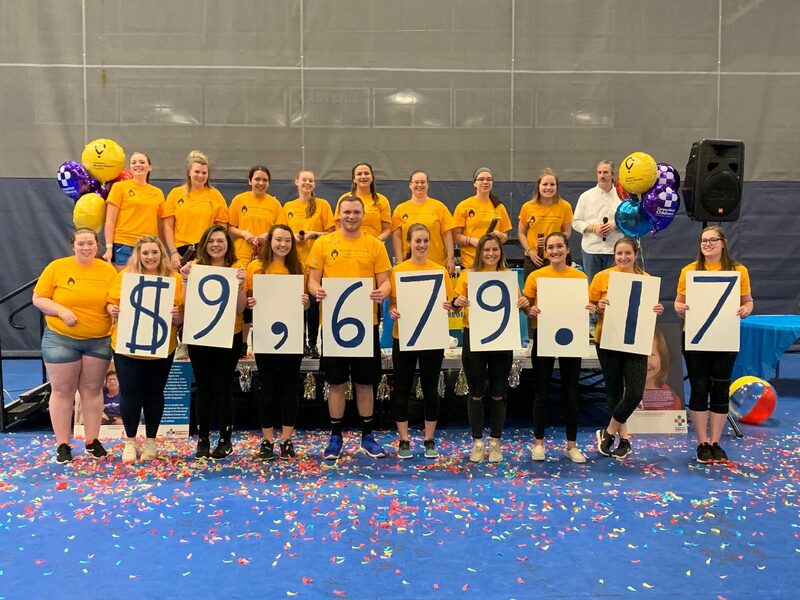 This brings the overall Miracle Network Dance Marathon fundraising total to over $33.7 million raised so far in 2019. 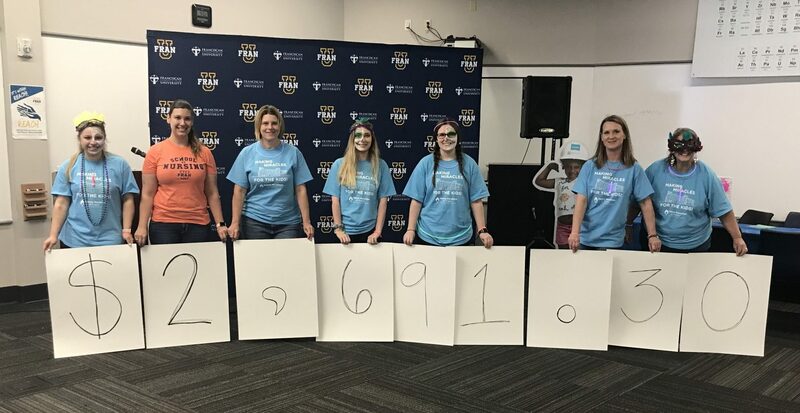 Cougarthon at Columbus State University raised $7,450.00 benefitting Piedmont Columbus Regional in Columbus, Georgia. WildcatTHON at Daemen College raised $3,213 benefitting John R. Oishei Children’s Hospital in Buffalo, New York. DemonTHON at DePaul University benefits the Ann & Robert H. Lurie Children’s Hospital in Chicago, Illinois. WarriorTHON at Eastern Connecticut State University benefits Connecticut Children’s Medical Center in Hartford, Connecticut. Roarthon at Florida International University benefits Nicklaus Children’s Hospital in Miami, Florida. 1 year of fundraising, 17 hours of standing up, and & 94,563.82 Miracles later, Roarthon 2019 was a success! An huge thank you to our Committee, dancers, community partners, sponsors and our amazing Miracle children on being individual drops that added to our ocean of miracles! #TogetherAsOne we fundraised, raised awareness and stood for hope, for a cure and for more smiles on the faces of the kids of our community! It is and will always be #FTK Thank you to @shotbymarks for the amazing photos! Dance Marathon at Fran U benefits Our Lady of the Lake Children’s Hospital in Baton Rouge, Louisiana. Georgia College Miracle benefits Cohen Children’s Hospital, Navicent Health in Macon, Georgia. State DM at Indiana State University benefits Riley Hospital for Children in Indianapolis, Indiana. Lamar University Dance Marathon benefits CHRISTUS Southeast Texas St. Elizabeth in Beaumont, Texas. Dance Marathon at Macalester College benefits Gillette Children’s Specialty Healthcare in St. Paul, Minnesota. MICDS Dance Marathon benefits for SSM Health Cardinal Glennon Children’s Hospital and St. Louis Children’s Hospital in St. Louis, Missouri. 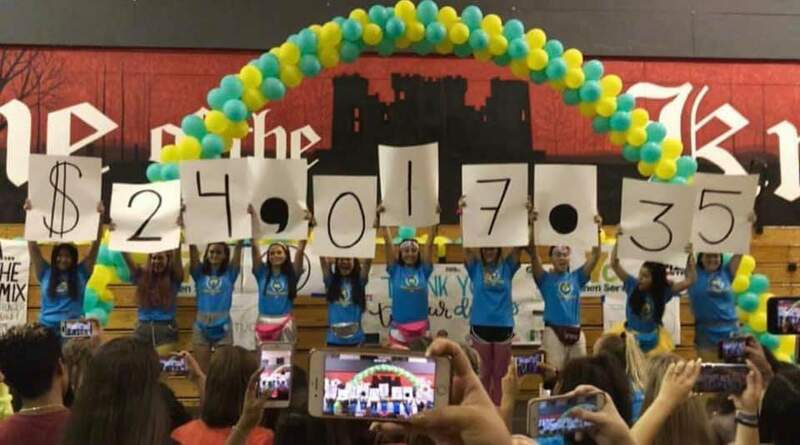 Monarch High School Dance Marathon benefits Nicklaus Children’s Hospital in Miami, Florida. Highlanderthon at NJIT benefits Children’s Specialized Hospital in Mountainside, New Jersey. Oklahoma City University Miracle Marathon benefits the Children’s Hospital Foundation in Oklahoma City, Oklahoma. OtterTHON at Otterbein University benefits Nationwide Children’s Hospital in Columbus, Ohio. WE RAISED OVER $10,000 FOR THE KIDS! Thank you to EVERYONE who came out to support today! ❤️ We were nervous having our event so much later this year but you all did not disappoint! State A Thon at South Dakota State University benefits Sanford Children’s Hospital in Sioux Falls, South Dakota. SFA Dance Marathon benefits CHRISTUS Trinity Mother Frances Health System in Tyler, Texas. Bobcat THON at Texas State University benefits Dell Children’s Medical Center of Central Texas in Austin, Texas. Agathon: Dance Marathon at UC Davis benefits the UC Davis Children’s Hospital in Sacramento, California. MizzouThon benefits the MU Children’s Hospital in Columbia, Missouri. UNO Dance Marathon benefits Children’s Hospital & Medical Center in Omaha, Nebraska. Charlotte Dance Marathon benefits Levine Children’s Hospital in Charlotte, North Carolina. EagleTHON at the University of Southern Mississippi benefits Batson Children’s Hospital at the University of Mississippi Medical Center in Jackson, Mississippi. WOW! We would like to thank everyone who participated, donated, and supported EagleTHON this year! We are so grateful for each and every one of you! Without you all, NONE of this would have been possible! Our 2019 EagleTHON total is $37,912.14!!!! #ftk 🖤💛🦅 • • TOP Fundraiser: @landrysmith10 • Most Enthusiastic Morale Captains: @dougieonthedancefloor @barzzham560 • TOP Individual Team: @sigmanu_usm • TOP Color Team: RED TEAM!!! RockeTHON at the University of Toledo benefits Mercy Children’s Hospital in Toledo, Ohio. we did that!! That’s a wrap on Rockethon 2019! Thank you from the bottom of our hearts for supporting this cause. Valpo Dance Marathon benefits the Ann & Robert H. Lurie Children’s Hospital in Chicago, Illinois. Wartburg College Dance Marathon benefits the University of Iowa Stead Family Children’s Hospital in Iowa City, Iowa. Dance Marathon at West Texas A&M University raised $6,256 benefitting the Harrington Cancer and Health Foundation in Amarillo, Texas. SHOCKERTHON at Wichita State University benefits Via Christi Hospitals in Wichita, Kansas.